Creating a space that is exclusive to relaxation and enjoyment is probably the desire of every homeowner. The backyard is considered a multi-functional space, serving as a space to lounge, play, drip-dry, and more. You enter these havens from either a deck or a patio. Making the right choice between the two is the first concern. If you have an uneven area in your backyard, a deck is probably a good choice. You may level the base with piers that are driven into the ground. Decks are also a great idea for households that would prefer minimal maintenance. Decks tend to prevent the tracking of dust and stones into the house. On the other hand, flat spaces work best for patios. Take a look at the different aspects of custom decks and patios to better understand what will work for your space. Your choice of deck materials is based on how much of maintenance you are willing to undertake on a regular basis. While wood is a common option, there are several man-made materials available today for a deck. One of the main reasons these materials have grown in popularity is because they are easy to maintain. If you choose to go with a wooden deck, do keep in mind that these require regular care. Two popular options are redwood and cedar, both known for durability. Deck contractors prefer these as they are also fire-resistant. Composite woods are another option that provide the look of real wood but are rot-resistant and are available in a range of colors and textures. Rubber composites are also used today. Pressure-treated wood is the most popular right now, considering its rot- and insect-repelling qualities. The material does not expand or contract with variations in temperature. There is hardly any shrinkage either. Once you are sure of your materials, you need to design your deck. You could hire the services of a designer or design it on your own. If you go the DIY way, consider researching online for options that suit the dimensions of your home. These blueprints are quite comprehensive, with deck railing ideas and more. The two most common patio materials are slate and concrete, of which the former is more durable, though there is a chance of weeds growing through as it ages. Concrete comes in a range of colors. You may prefer to get it stamped to provide some texture. 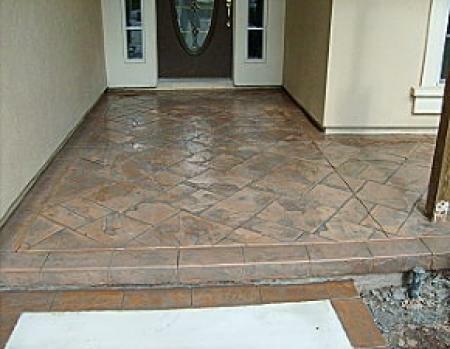 You may also choose to go with brick and stone to create a patio for your home. There are a range of patio and deck railing systems that you may choose from. Your final choice will depend on the kind of look you want to achieve and the materials you are comfortable with. M Daigle & Sons provide unique options of stylish deck railings ideas for your house. 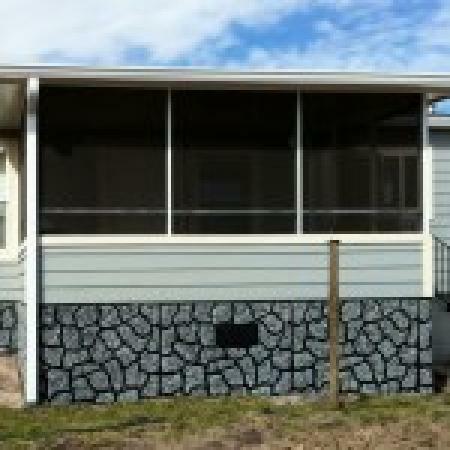 Deck rails are available in a variety of different materials, colors & styles. 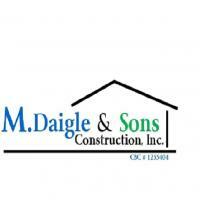 M. Daigle and Sons Construction combines quality work with customer commitment to build safe, long lasting additions to your home. 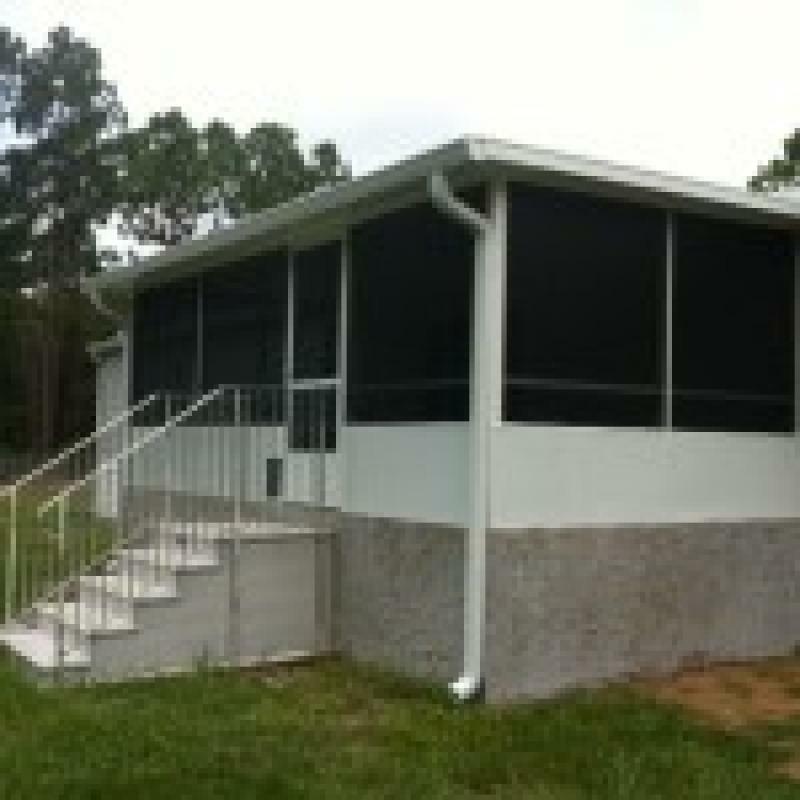 We are the pioneers of home renovations in Jacksonville and our services extend from sales to construction. We put your priorities first, adding value and comfort to your home and collecting final payment only when the job is done right.